UK-based research firm Frost & Sullivan says 500,000 electric vehicles are expected to be sold this year worldwide. Frost & Sullivan says the fastest growing regions for electric-vehicle sales will be Europe and China. By 2020, they expect to see as 10 million EVs will be on the world’s roads. With the automotive industry exploring magnetless traction motor solutions, potential of AC induction motors will be explored. The Asian automakers are taking the fuel cell market to the next level by introducing competitive models which not only compete with electric vehicles but also with conventional vehicles. BMW is also apparently working on a fuel cell vehicle. 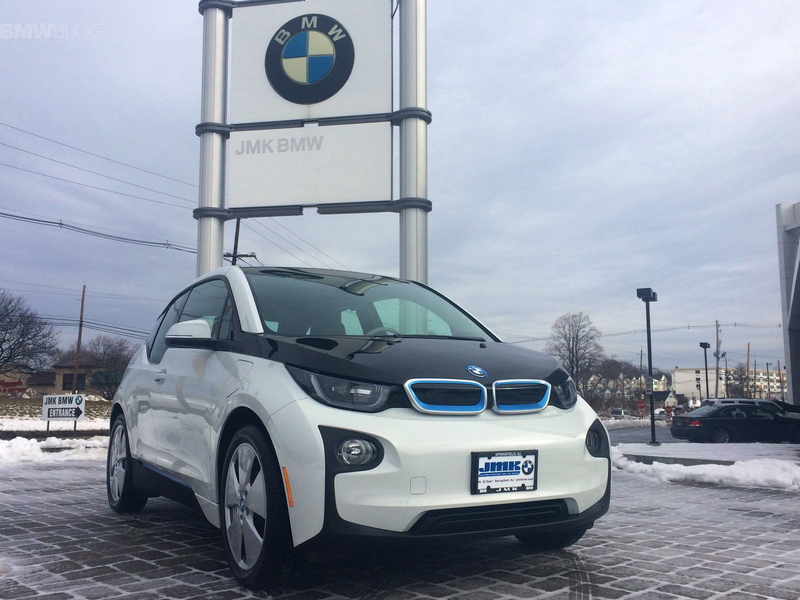 In 2014, the U.S. market saw an increase of 28 percent in plug-in sales. In January, EV sales rose almost 7% thanks to some strong performances found elsewhere in the segment. Overall, an estimated 5,924 plug-ins were bought in January, as compared to the 5,550 sold a year ago. LONDON, Feb. 12, 2015 /PRNewswire/ — What is the potential of fuel cell vehicles? What is the expected gasoline and diesel engine mix for 2015? 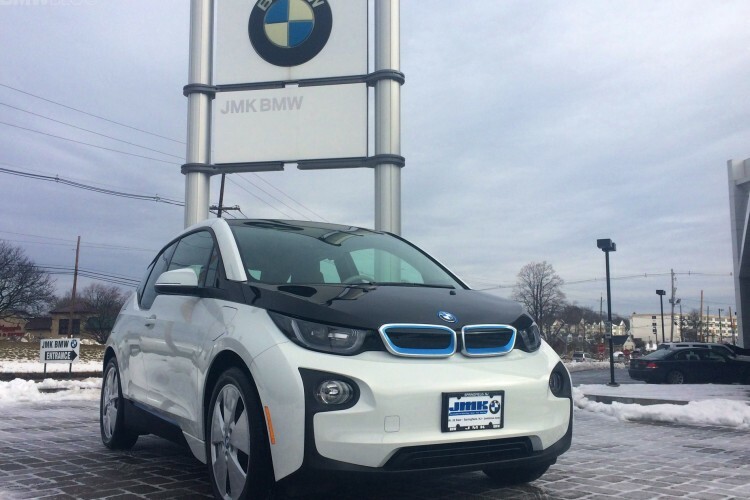 How will the electric vehicles (EVs) market perform in 2015? Frost & Sullivan’s analyst briefing will try to answer all these questions. According to recent analysis, over 480,000 EVs are expected be sold globally in 2015 with Europe and China projected as growth markets to watch out this year. Furthermore, the total EVs are likely to reach 10 million units by 2020 globally. With the automotive industry exploring magnetless traction motor solutions, potential of AC induction motors will be explored. The Asian automakers are taking the fuel cell market to the next level by introducing competitive models which not only compete with electric vehicles but also with conventional vehicles. Emission regulations especially in Europe and North America have made vehicle manufacturers produce fuel efficient and low emission cars. The fuel economy pursuit will bank unprecedentedly on efforts in advanced gasoline engine technologies and power train light weighting, with the application of composite materials on a strength-on-demand approach.